The shots Awards are held with the aim of celebrating the most innovative creative commercials and individuals in the industry. 2016 has been a year filled with brilliant work, and last night the Shots awards were held at The Brewery rewarding creativity across a sum of categories. 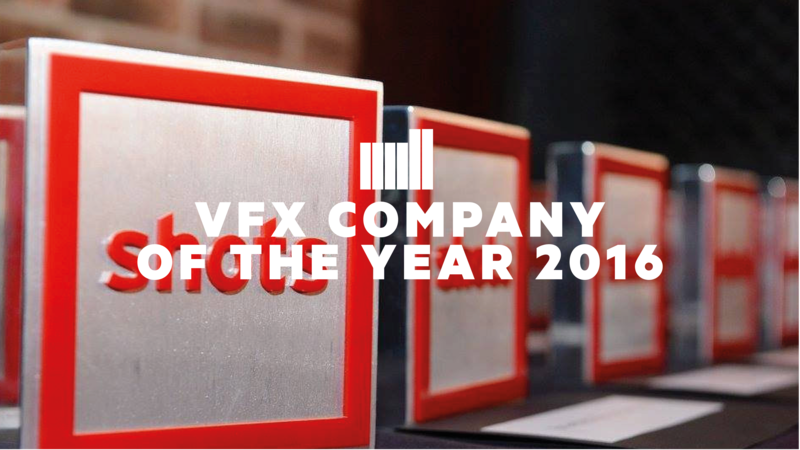 We are extremely proud to announce The Mill won Best VFX Company of the Year. A title we continuously work hard to achieve and strive to maintain year on year, a truly fantastic reflection of the dedication and passion of all our staff. It was also great to bring home a Best Animation Bronze for Sky ‘Q’. Congratulations to all of our friends who were nominated at this years shots, but namely Brothers and Sisters, adam&eveDDB, and Wieden+Kennedy who all came away last night with awards. We also would like to extend a further congratulations to both Droga5 NY for winning the title of Best Agency of the Year, and Stink London, for bringing home Production Company of the Year. Finally, well done to Director Miles Jay of Smuggler who won Best Director of The Year, and Director Iwona Bielecka, who took the title for Best New Director of the Year. A huge thank you to shots for hosting such a fun evening, and of course for their on-going celebration of the industry. See the full list of all the evenings winners here.